Photo Poster Printing Can Be So Much Fun! There are several things that I enjoy in life and one of those is taking photos. The other is playing with photo editors to create unique pictures. How excited I was to come across Zazzle. I'm able now turn what I love to do into products that I am able to share with you. Zazzle have a product range that you can add your pictures/photos/designs to, to create a unique range of products for your own personal use. These products make also excellent gifts to give away. 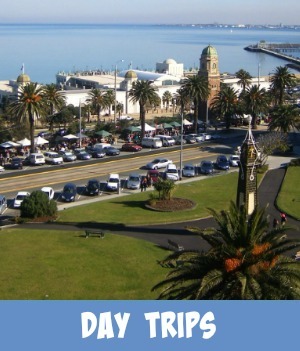 I'm using Zazzle's excellent base range, to create products for my very own Store, MelbourneMemories4U. Some of these products make excellent souvenirs. Memories of times well spent in Australia, to send to family and friends. One such base product in their range is a 'poster'. The durable poster delivers sharp, clean images with stunning colour and vibrancy. There also is the option to customize it by adding text, changing the size, changing the finish or even framing. There is also the extra option of adding a custom frame to the creation. Hand-made and available in metal or wood, these custom frames perfectly complement the work of art. Click the image below and come check out the store. The poster below has been created using a photo that I took at the Berwick show. 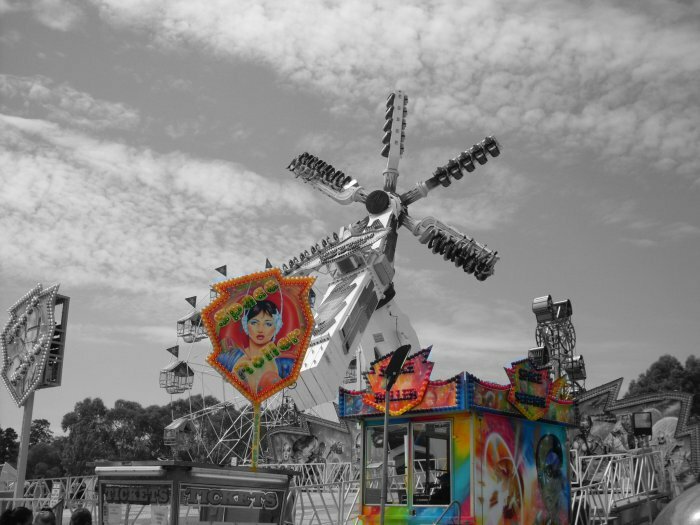 It has been edited in Picmonkey, highlighting several colourful aspects of the carnival rides. What do you think that would look like up on the wall of your office or study. Quite a talking point. Photo Poster Example - The Berwick Show 2014 - the original was edited in Picmonkey to create this effect. Here is a selection of posters that I have created, just to give you an idea of the different Series that I have put together. There is a link underneath each Series, that takes you to the Zazzle Photo Poster Printing Page. Just scroll through and choose which posters you would love to purchase. 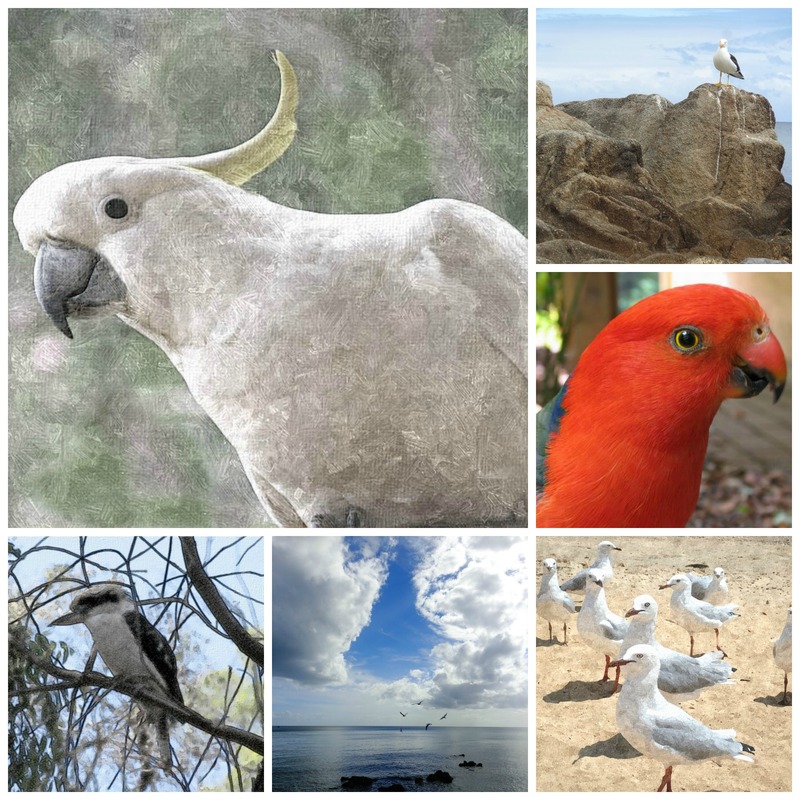 This unique group of Posters of Australian Native Birds has been created using Zazzle's photo poster printing service. Some of the original photos have been edited to create either a watercolour or an oil painting effect. The Photo editors I have used are PicMonkey and Fotosketcher. Both are user friendly and fun to use. They help create totally different and sometimes thrilling effects! Decorate your walls and expand your art collection with any one of these beautiful photo posters. If you would like more details on these and more posters click here for more information. 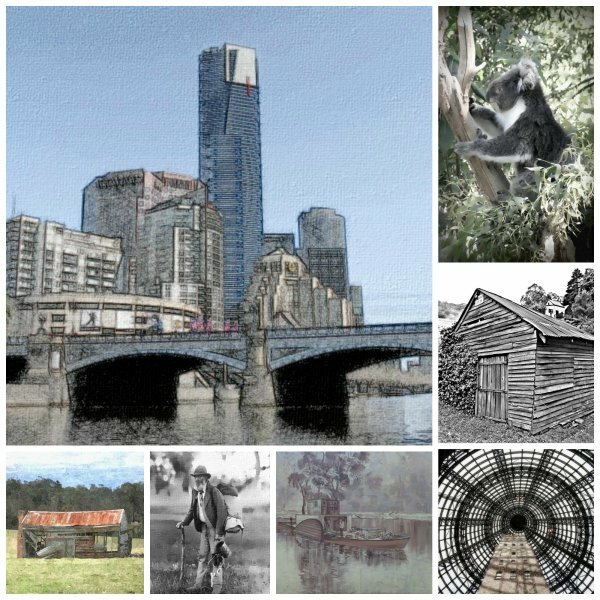 In this Series I have enjoyed playing around with the photos to create pencil like drawings, water colour options, black and white posters and unique Australiana. 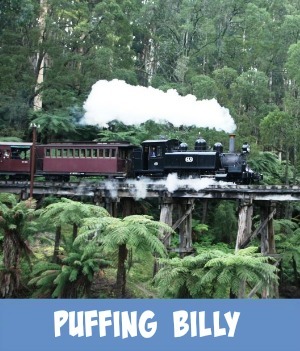 A selection of unique Australian themed posters, created using the Zazzle poster maker. 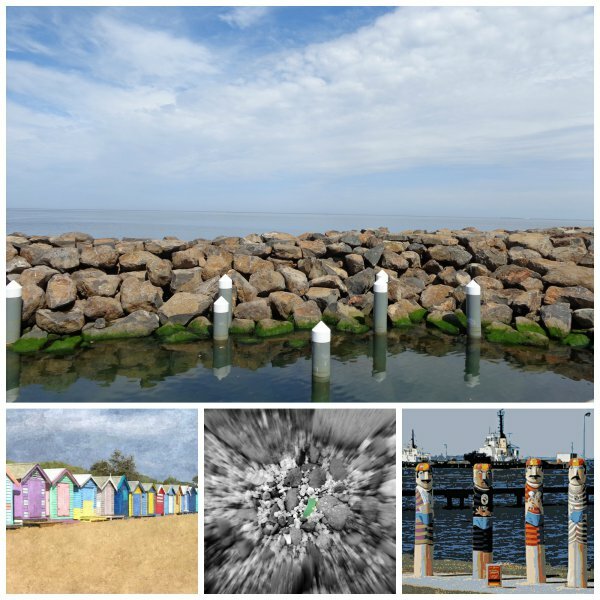 The beaches in and around Melbourne provide an excellent subject matter. Couple this, using excellent photo editors and your photo poster printing result will turn out to be a real work of art. 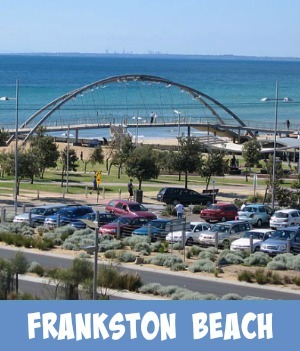 Take a look at some of the beach poster series, suitable for the home, office or even the school room. A selection of unique beach posters created using photos and the Zazzle poster maker. Scattered along the Victorian coastline, can be found some amazing lighthouses. Each of these is unique in its own right. There is something majestic and secure about a lighthouse, standing tall and straight. 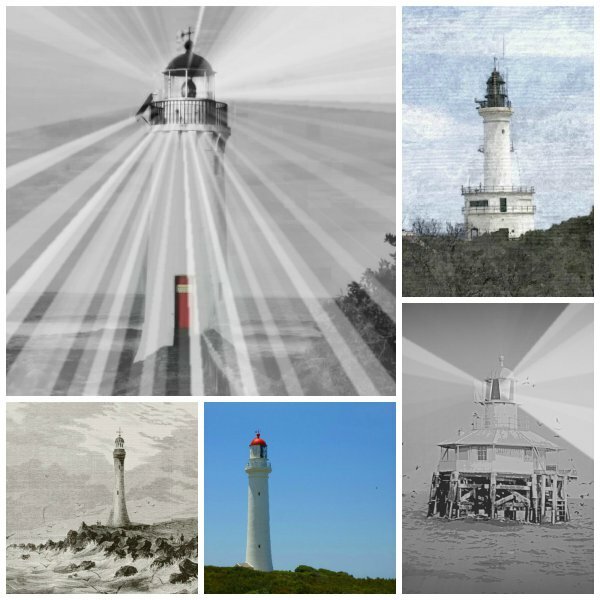 Any photos of these man made structures has given me the opportunity to create a Lighthouse Series that I am sure will delight you. I have enhanced some of the original photos to produce an image that is totally unique. 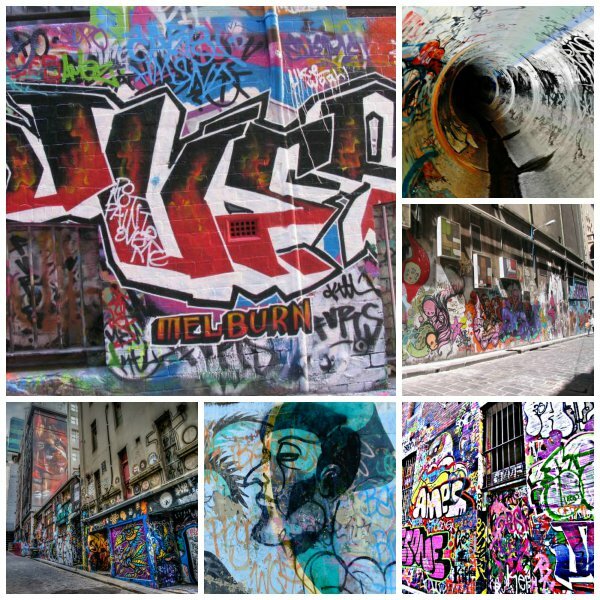 Throughout the streets of Melbourne, and its outer suburbs, you will find some amazing Street Art or Street graffiti depending on how you feel about the medium. The subject matter is excellent in helping to create totally unique posters. The collage of images below, shows just some in the series of Graffiti Posters that I have created using my personal photos and several photo enhancing editors. Never leave the house without taking your camera. You never know when there will be an opportunity to snap a great photo. Bring it home, edit it a little and why not try your hand at creating a poster for yourself or a friend. 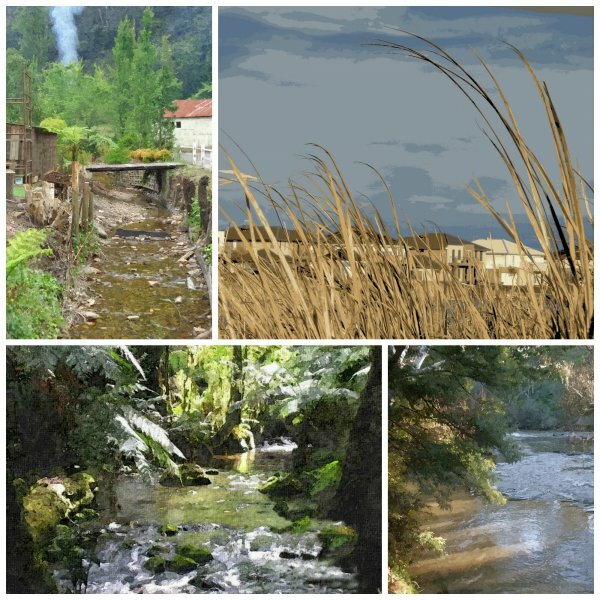 These few examples here, are using a common water theme, the Landscape Series. One of them was taken at the local lake here in Pakenham. See if you can pick it out. If you would like more details on these photo poster printing examples click here for more information. For more information on any of the posters above, visit the MelbourneMemories4U Poster Series. Scroll through to choose which poster/posters that you like. Whatever the occassion, be it something for yourself, a gift for someone you love or perhaps a sovenier of your stay in Melbourne, Australia, I am sure you will enjoy your shopping experience when you visit the Store. There you will not only find posters but tote bags, mugs, t-shirts, cushions, cards etc. Clicking the Banner Image here will take you to the Poster Section. From here you can access the rest of the Australian products in the MelbourneMemories4U Store.